The recent research reveals that being in nature, breathing the clear air, viewing scenes of nature, looking at the calm waves of the water, hearing the birds singing decreases anger, stress, and fear, and the opposite increases the physical well-being, heart rate, blood pressure. 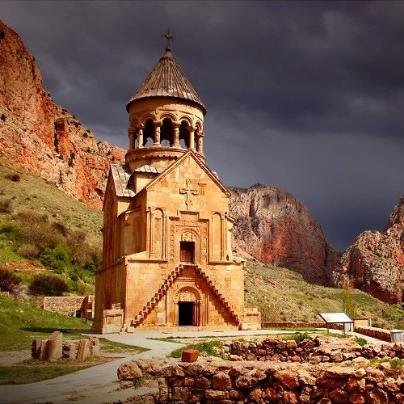 Armenia has rich diverse flora, but anyway it is considered to be mountainous country and a land of stone. George Byron called this country as a picturesque corner full of wonders. As was mentioned Armenia is a mountainous country, the mountains and mountain chains cover the territory’s 47 %. The highest peak of the Armenia is the Mount Aragats(4090m). It is four peak volcano mountain chains and has numerous emerald green mountainous lakes. Mount Aragats is the most favorite mountain amongst hikers and mountain climbers. The mountainous air is fresh and healthy. 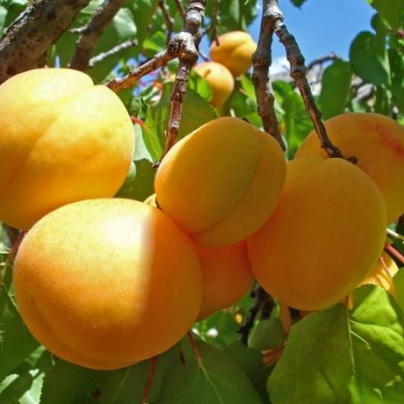 One of the most beautiful wonders is the pearl of Armenia, Sevan Lake. 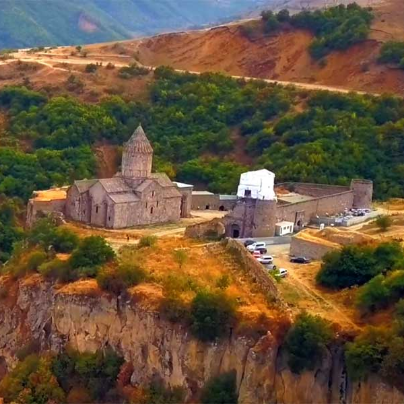 It is located in the heart of Gegharkunik region and is surrounded by Geghama mountain chain. Jermuk town is located in Vayots Dzor Region and considered to be one of the main spa and resort towns in Armenia. The name of the city was first mentioned in the 13th century. But in the area of Jermuk were found an ancient cyclopean fortress. Jermuk town is rich with mineral springs, also underground geyser which is used for bath and drinking. It cures various diseases and neurological disorders. One of the most beautiful places in this town is Jermuk waterfall; it has a fascinating look which has marvelous look. The next thing to do in Jermuk is visiting the Ropeway; where you will see the whole beauty of Jermuk city. Near Jermuk there is a Kechut Reservoir which is the favorite place for tourist. This reservoir has a unique style like a flower. Tsaghkadzor is one of the three resort towns of Armenia. 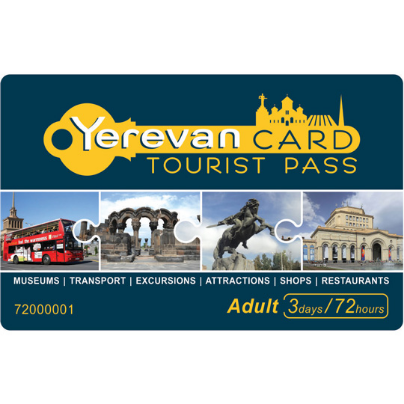 It is located in the northern part of Yerevan, in Kotayq region. This town is the favorite place, especially for winter sports lovers, it offers cableway with the equipment and snowy slopes of Teghenis Mountain. Every year a lot of professional sportsmen, as well as amateurs, come here.It is not far away from Yerevan; it takes an hour to get there. This town offers also summer activities for all the hikers and mountain climbers. In Tsaghkadzor you can find many hotels, resort houses, and cottages. The most popular hotel in this city is Tsaghkadzor Marriot Hotel. 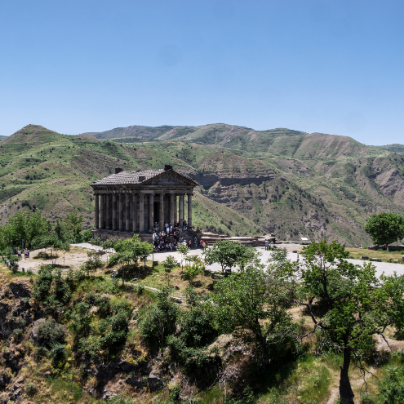 The other popular place in this city is the Kecharis Monastery; it is considered to be a well-preserved example of Armenian architecture. It is beautiful especially at night when the lights turn on. So this city offers you all the best activities for unforgettable holidays. The other resort town of Armenia is Dilijan. It has a famous resort house for writers and composers. Dilijan National Park is another beautiful place where you can see a lot of natural, cultural monuments and healing mineral water. There are nearly 20 mineral waters in the area of Dilijan. The lovely place in Dilijan is Parz Lake. It is a small lake and located in Dilijan National Park. The water is sheer, with green shade; the thick forest surrounds the lake and makes a fascinating view. The legend says that new married couple drowned in this lake. After their death, all newly married couples should visit this place to respect the memory of the couple. Dilijan has many hotels, resort houses, and sanatoriums that allow visitors enjoy the natural beauty of Dilijan. That’s why people call it Green Paradise.